And arguments based on altruism—vaccinating your child to protect the rest of the community, especially kids who can't be vaccinated—only go so far, she added. 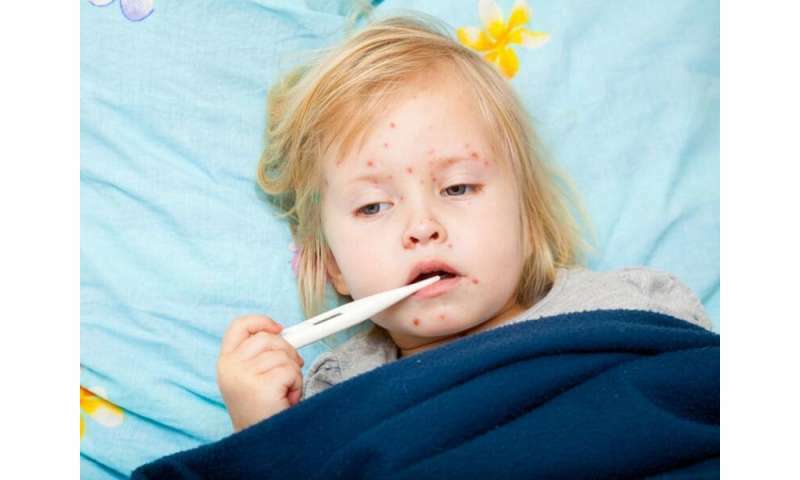 More information: The U.S. Centers for Disease Control and Prevention has more about measles cases and outbreaks in the United States. Among other reasons it is because Merck's MMR vaccine CAUSES deafness.